In this series of blog posts I wanted to share some of my ‘go to’ strategies for interweaving reasoning throughout the maths curriculum. This post is all about specifically addressing common misconceptions. 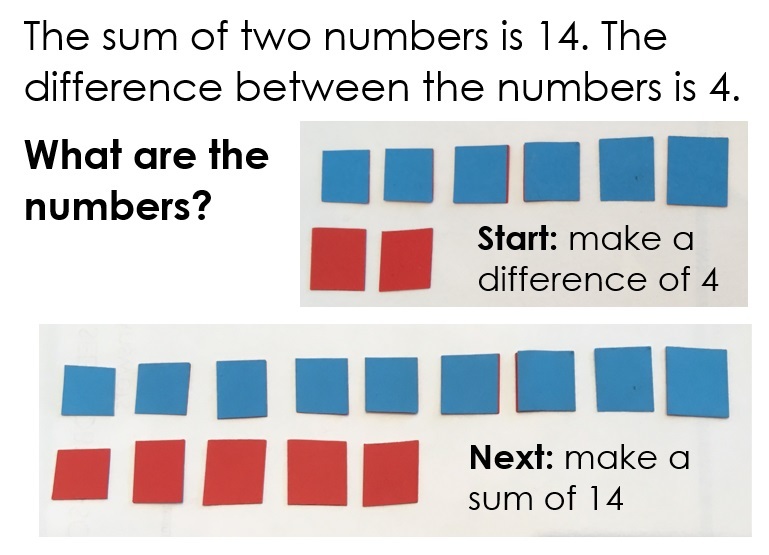 When planning a sequence of lessons, I tend to spend an eternity considering two things: how to represent each mathematical idea to build children’s conceptual understanding, and the possible misconceptions children may have. Initially I try to break learning down into small, easy-to-digest steps (more about this phase in future blogs). Then, when I think the children are ready, I try to address those misconceptions directly. I want to focus thinking on the key points that discern right from ‘likely wrong’, deliberately highlighting common errors. Sometimes, like the example below, I might show three possibilities and ask ‘which answer?’. Alternatively, I might ask children to explain given mistakes. I find that these questions generate great discussion and explanation. I use these examples at different points within a lesson: sometimes as a way of addressing errors from yesterday; often as a final task before children work independently; occasionally as a plenary (although only if very confident that the children will take the correct conclusion away). Having read ‘How I Wish I’d Taught Maths’ by Craig Barton I will start using a couple of them mid-lesson to assess children’s understanding and signpost pupils to appropriate follow-up activities. 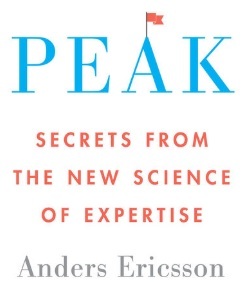 Predicting those errors is very much a skill in itself, developed over years of experience. 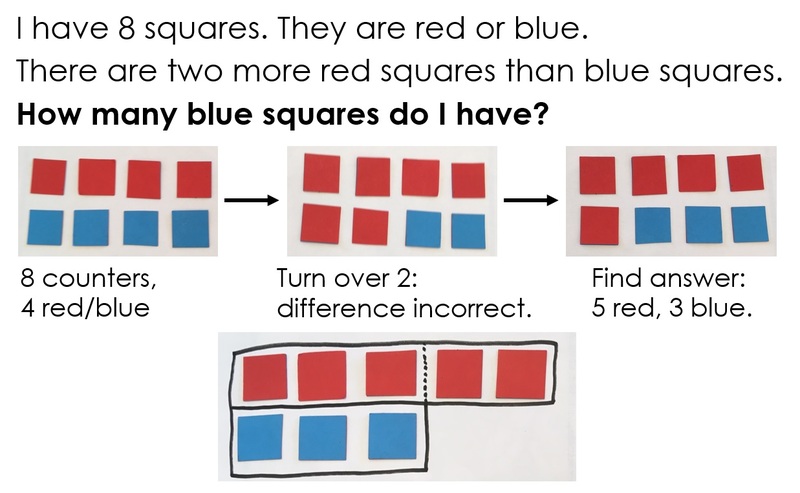 And the process of coming to understand children’s incorrect responses, I find fascinating. 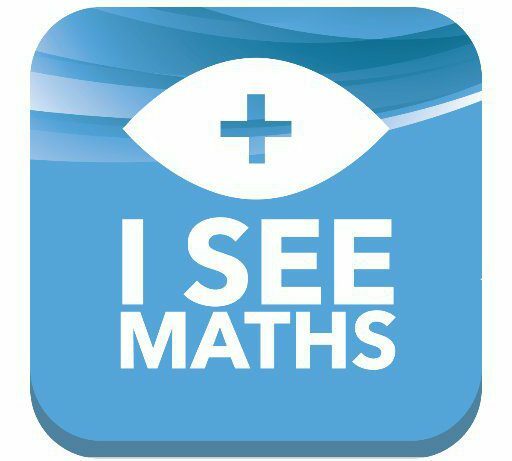 Hopefully this technique will help your children to focus on those key learning points, and solidify their conceptual understanding in a range of areas of mathematics.